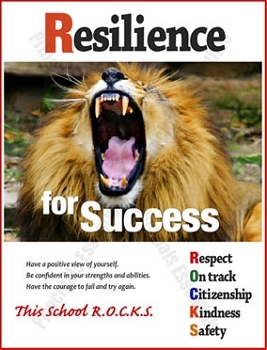 Have faith and confidence in your ability to succeed. 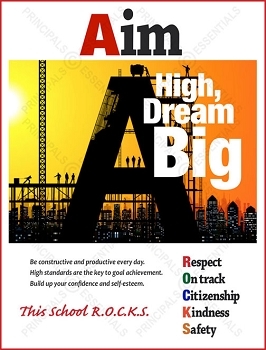 Work with enthusiasm and never give up. Encourage students to be courteous; use “Please, Thanks”. 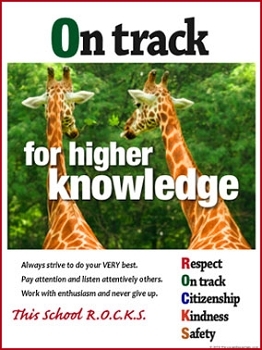 Encourage students to pursue higher knowledge. 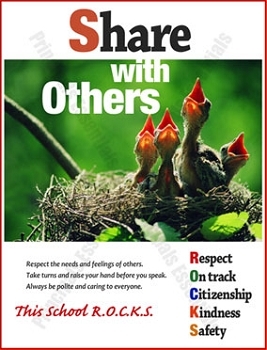 Promote better social behavior & respect for others. 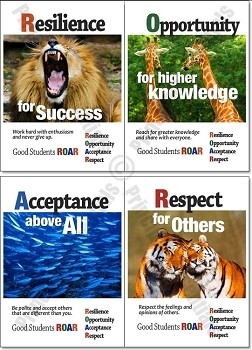 Positive behavior messages build better learning environment. 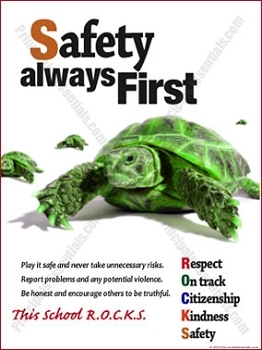 Help students feel safe & comfortable in the school. 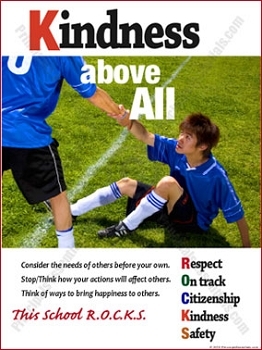 Promote positive school behavior. A positive school climate fosters better academic performance. 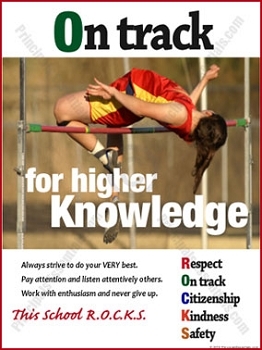 Encourage students to work hard & do their best. 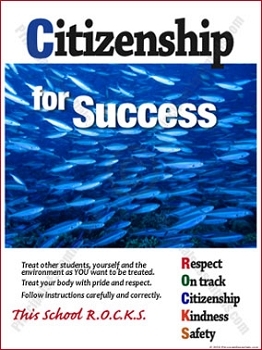 Encourage student to respect themselves & others. Make students responsible for their own actions. Encourage students to be honest and truthful. 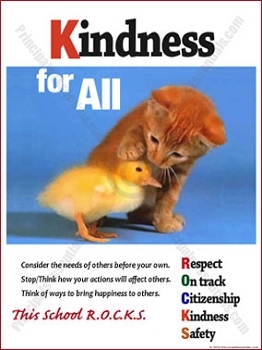 Encourage politeness & tolerance for others. 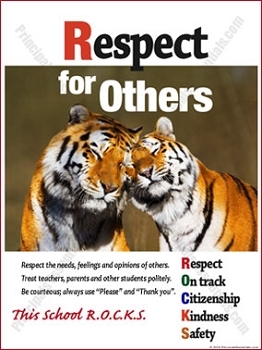 Encourage students to respect the needs & feelings of others. 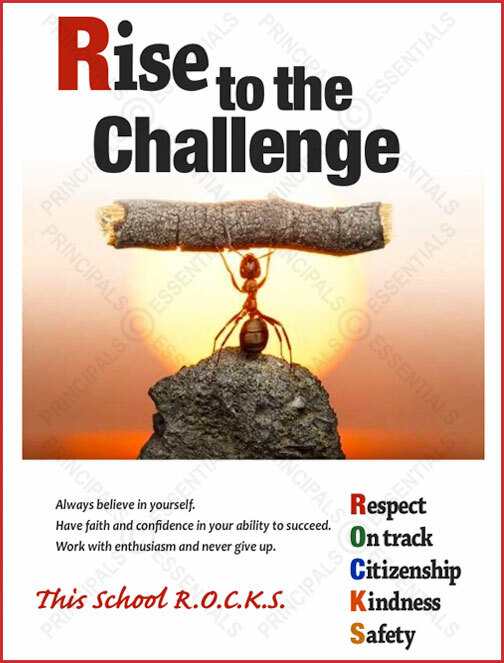 Encourage students be confident in thier strengths and abilities. 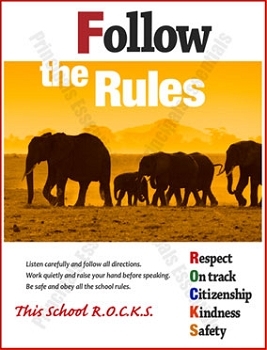 Encourage students to be safe & obey school rules. 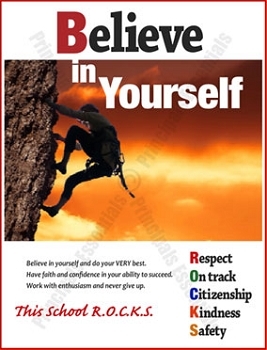 Encourage students have faith & confidence in themselves. 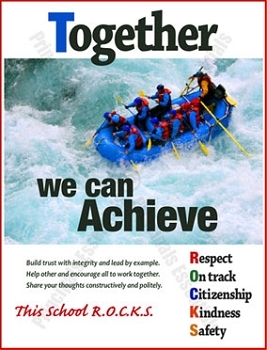 Encourage students to work constructively together. 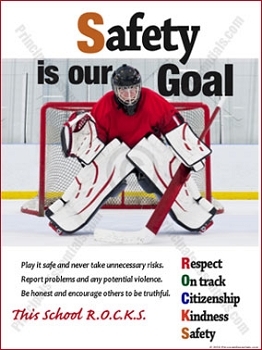 Encourage positive behavior with a beautiful, vinyl banner. Create a positive environment for learning. 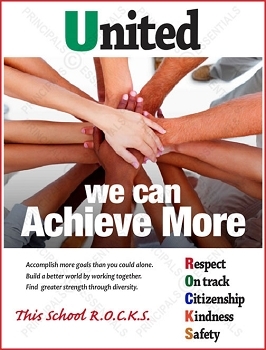 Let us design a Positive Behavior Campaign for your School. 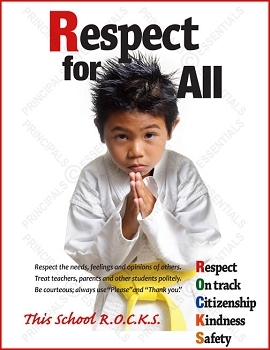 Celebrate Respect for All week with a positive behavior banner. 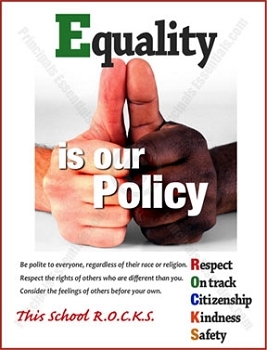 Celebrate diversity with a letter-perfect vinyl banner. 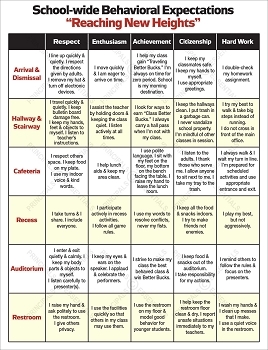 Posting a behavior matrix helps build a better environment. Build a better collaborative learning environment. 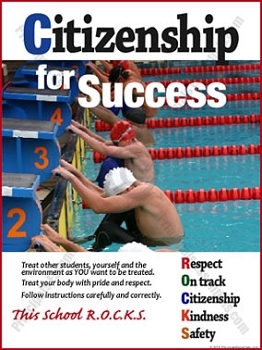 Encourage students to set goals and work hard to achieve them. 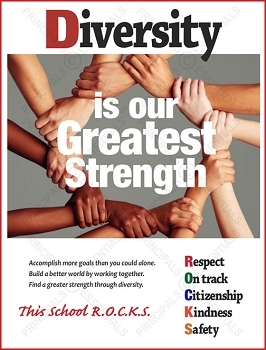 Promote strength and united through diversity.